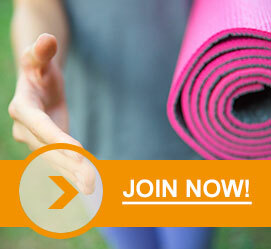 We encourage you to strengthen your body, mind and spirit at The Becoming Center. 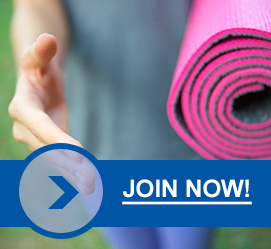 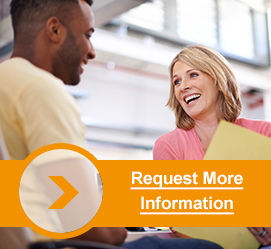 Our professional staff is committed to helping you reach and maintain your wellness goals. 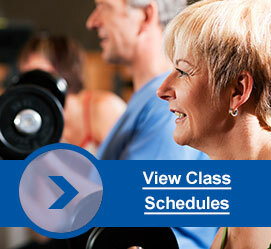 Classes are designed to keep you fit and healthy, while our schedule is designed to accommodate your schedule. 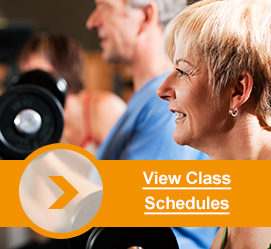 Click here to view our Fitness Room and Open Swim Hours, which can easily be downloaded and printed.